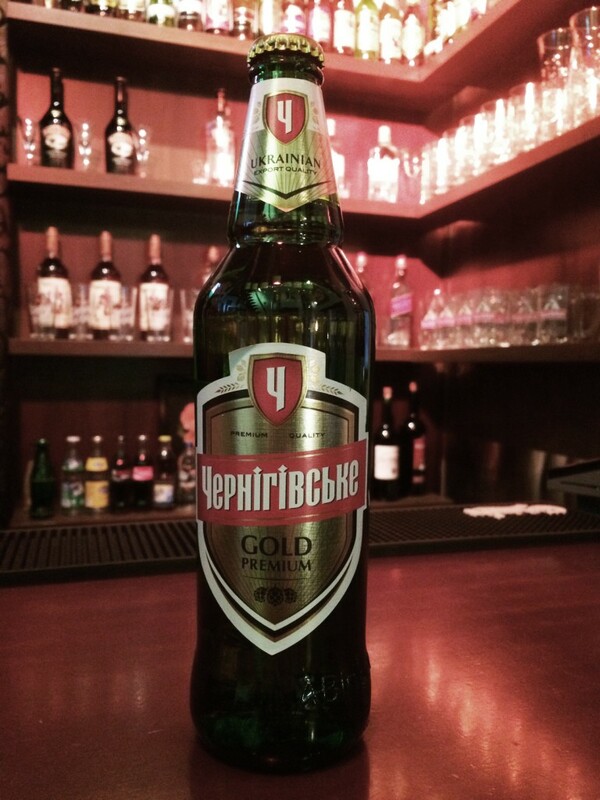 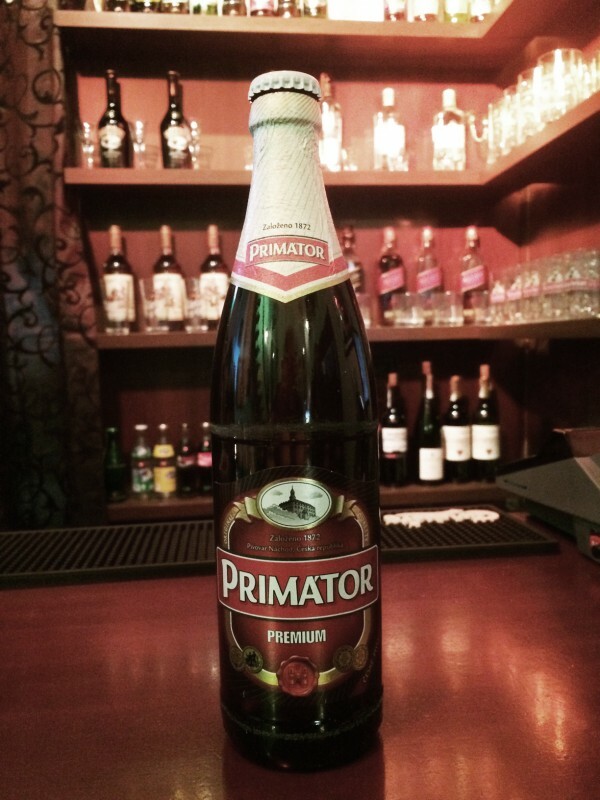 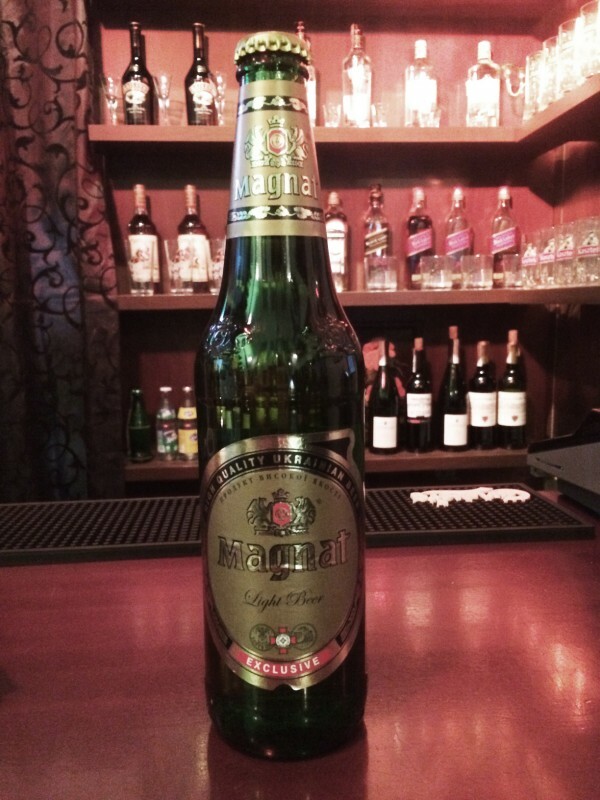 Chernigivske Gold Premium – for those who prefer premium beer with dark golden bubbly color, medium resistance head. Pale malty and dampen cereals aroma. 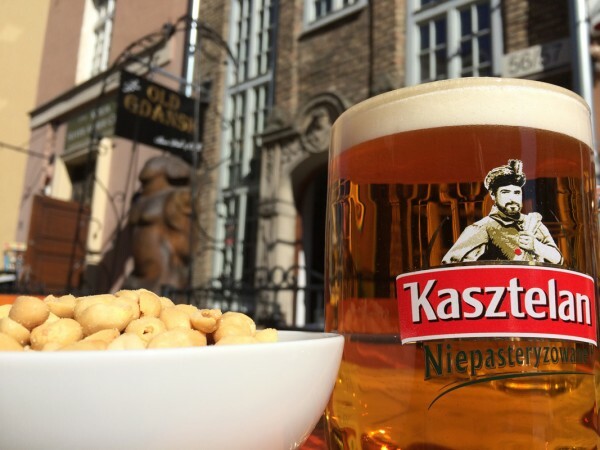 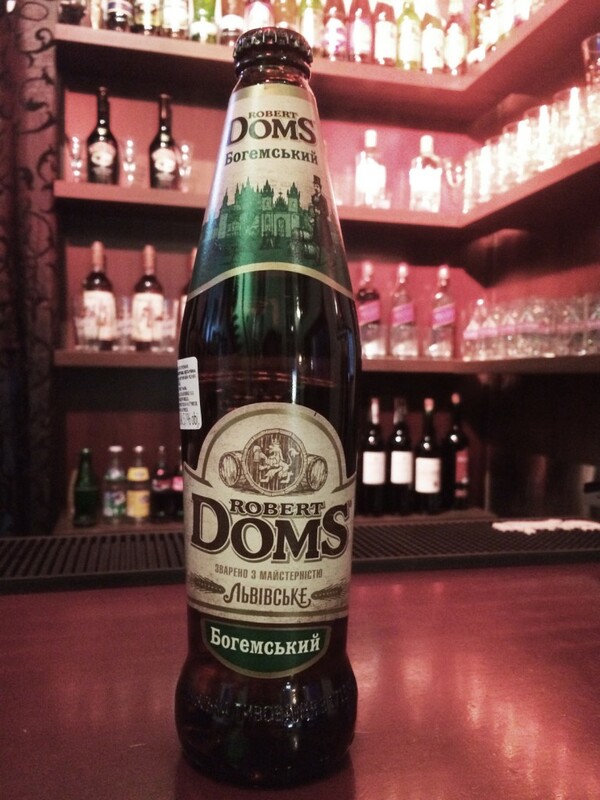 Robert Doms Bogemsky is a golden light beer with thick foam, pronounced hop aroma and a soft malt flavour with fruity notes in the aftertaste. Brewed according to a unique recipe using Bohemian malt.